We all have dreams, aspirations, lofty ideals that we consider it our duty to strive toward. 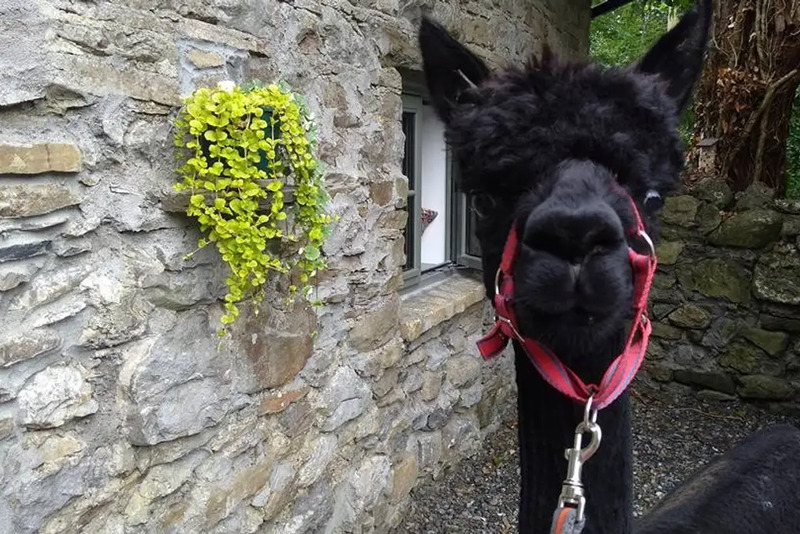 For some that may be the call of profession, of service; for others it may be the call of family, of community, of compassion; and statistically, the greatest dream some of you may hold is to spend a weekend residing in a quaint stone cottage on an Alpaca stud farm in Laois. If you fall under this last category then you better hold onto any hat/hats you may be wearing, as they're in danger of being blown clean off by the news that is immediately to follow the end of this sentence. 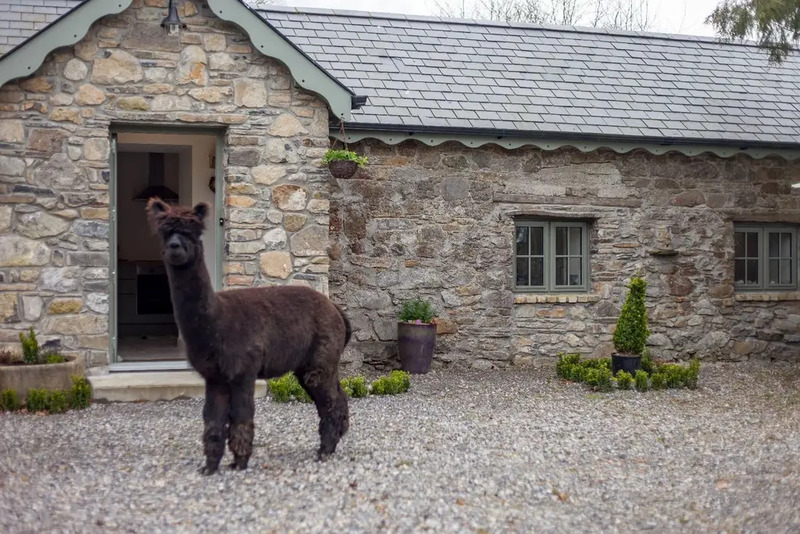 There is a quaint stone cottage on an Alpaca stud farm in Laois that you can rent on AirBnb. 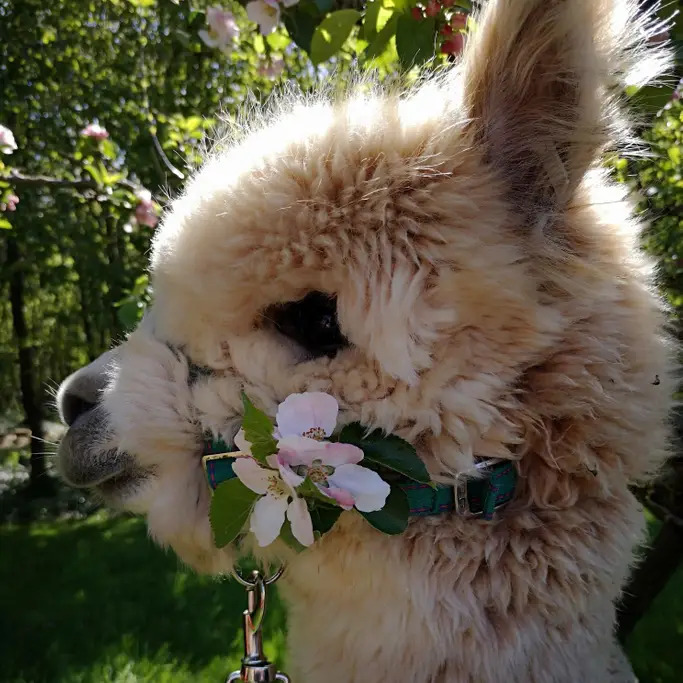 While the cottage itself looks lovely, I think it would be remiss of me, as a purveyor of perfunctory online media content, not to provide you with due warning about just how heavily steeped in alpacas this place is. It is oozing with them, brimming with the wool-clad fools. It seems that it is impossible to take a photograph, on the premises of this cottage, without an alpaca being somewhere in frame. 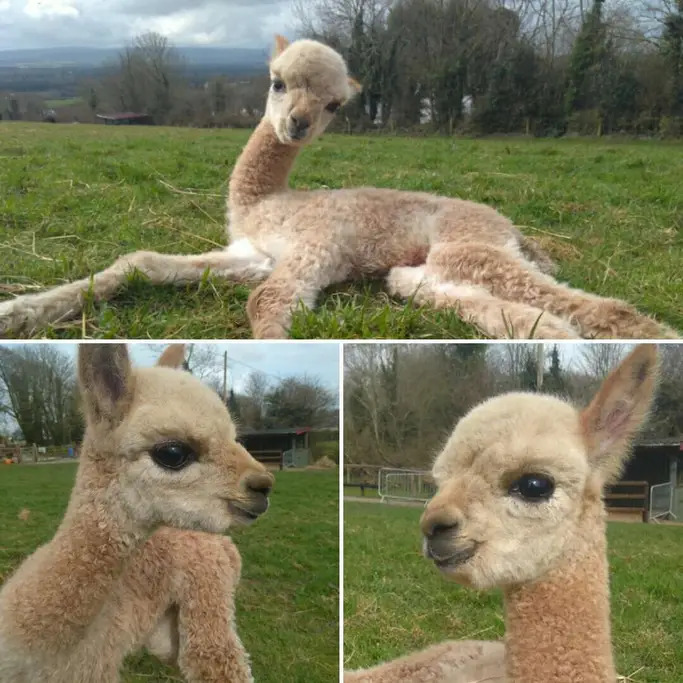 When you look out the window there will be an alpaca there; when you go into the garden there will be an alpaca standing there, gazing at you with its vacant, omni-directional eyes; when you wake up in the morning and open a bedside drawer to retrieve socks, the drawer will be overflowing with alpacas. This is but a taste of how alpaca-laden this place is. In another world, if alpacas were considered pests rather than being deified for their cuteness, the operative word here would be 'infestation'. In this last one there are admittedly no immediately evident alpacas, however I have a sneaking suspicion that the brown table-top throw is made from alpaca wool, so I feel it can be included on its own merits. 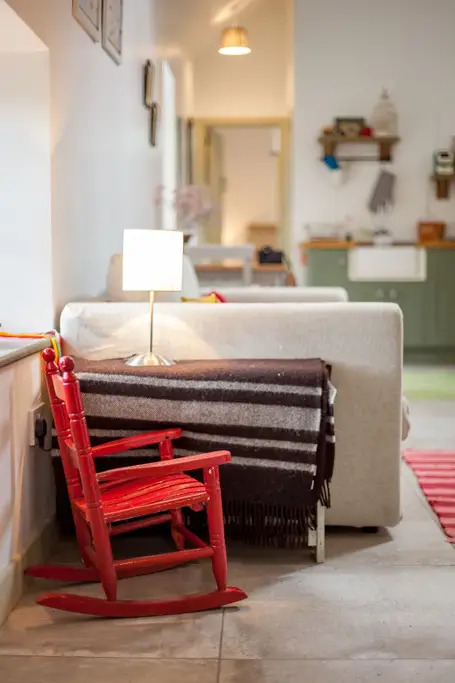 The AirBnb can be rented from €90 a night, check it out here.